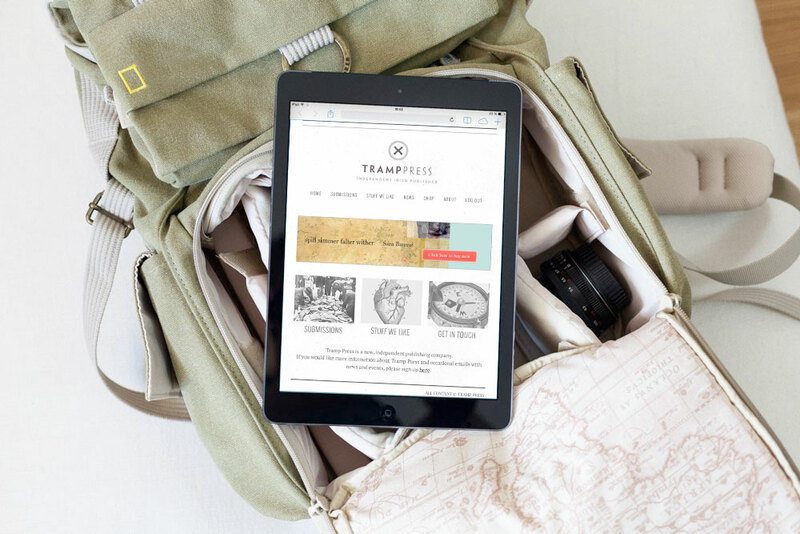 Founded by Sarah Davis-Goff and Lisa Coen, Tramp Press is a new, independent publishing company. Sarah and Lisa had award-winning designer Graham Thew develop their branding and the look for the website. I then worked with Graham to transform these designs into a working, fully-responsive and easy-to-navigate website. As the business grew so did their online requirements and eCommerce functionality was added. Best of all, she built our site in such a way that it’s not only aesthetically gorgeous and easy to navigate, but the structure is solid – we can add and takeaway pages to adapt the site to our evolving needs.